Traverse City’s “Best Networking Event” is Back! Great news! 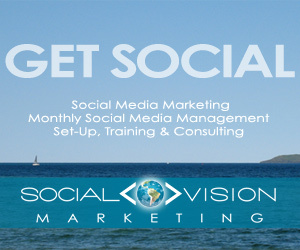 After a hiatus, we have the next Traverse City TweetUp event scheduled! Mark your calendars for Thursday, December 15th. From 5-8pm we’ll be gathering in the back of Brew in downtown Traverse City! 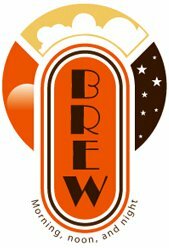 Brew has brewed up some drink specials for us for the evening – including all Michigan wines at $5 per glass and the “Tweetie Russian”, a White Russian coffee drink. We hope you join us for a fun evening at “Traverse City’s Best Networking Event” and help support this awesome new business in downtown TC! Details and official Facebook invite are found here.